Cyrielle Chiron is Managing Director, North and Latin America for RFi Group where she offers a wealth of retail and commercial financial services research knowledge and deep research experience across both quantitative and qualitative research. 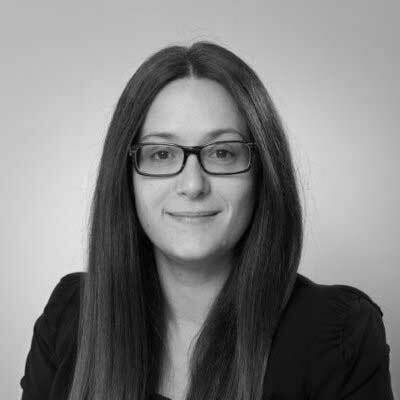 Cyrielle has had an extensive international career in research and consultancy, working for agencies such as OMD and AMRB (Dubai), Millward Brown (Colombia), CoreData (Australia and the Philippines) and Euro RSCG (France), and now, with RFi Group, North & Latin America. Within these roles she has consistently conducted successful multi-country research projects across industries. Cyrielle joined RFi Group in March 2015 as Head of Client Insights, ANZ, before relocating to the Toronto office as the General Manager for North & South America, in 2018 she was further promoted to Managing Director. Prior to joining RFi Group Cyrielle was Senior Group Strategy Analyst for Australia’s largest insurance group, IAG.